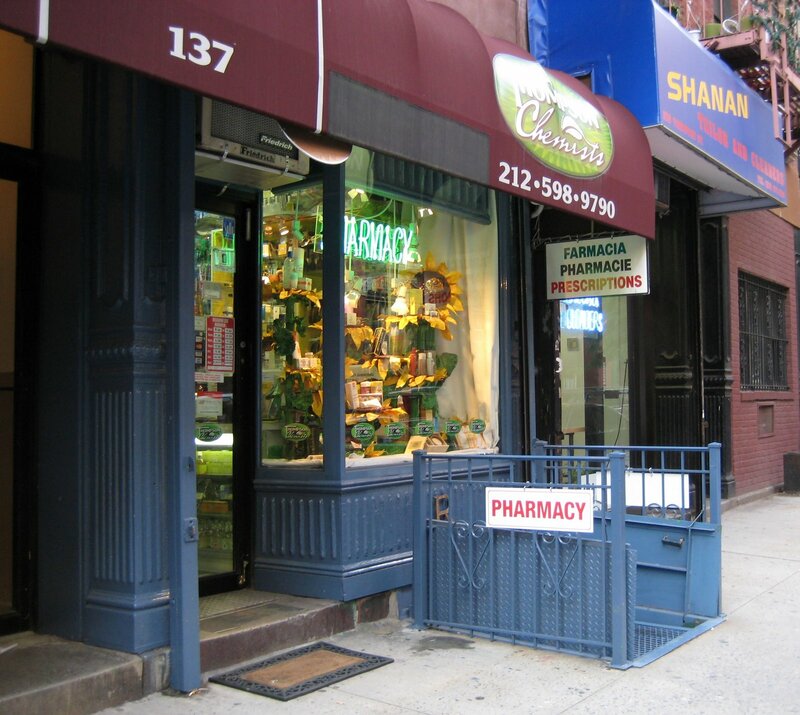 Located on Thompson Street just below West Houston, Thompson Chemists has been providing the Soho and South Greenwich Village community with hard to find products and real, caring service since 1994. Owners Gary and Jolie Alony bring together the perfect blend of utility and elegance which has caught the attention of national and international publications including Vogue, Elle and Time Out: New York. Jolie, who speaks five languages, has helped give the store its European character, selecting only the highest quality skincare and cosmetic products from all over the world. Gary, a pharmacist by training, ensures that all customers get what they need to make them feel better, whether that means filling their prescription ASAP or recommending an appropriate over the counter remedy. 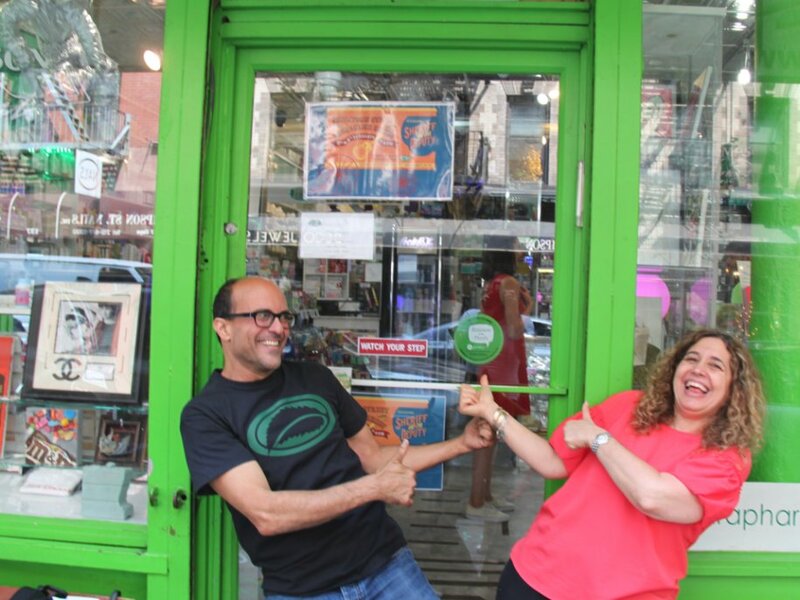 In addition to the service the store provides directly, the Alony’s are also committed to giving back to the community through local charity organizations. We are a full service pharmacy and accept almost all prescription drug plans, including ADAP, Medicare Part D, and Medicaid. Other services include: wheelchair sales and rentals, breast pump sales and rentals, surgical supplies such as canes and crutches, and HIV, cancer, and travel medications. Our helpful staff is ready to assist you with anything you need. Do not hesitate to call or drop in! That’s great! My friend lives in New York and she loves cosmetics.